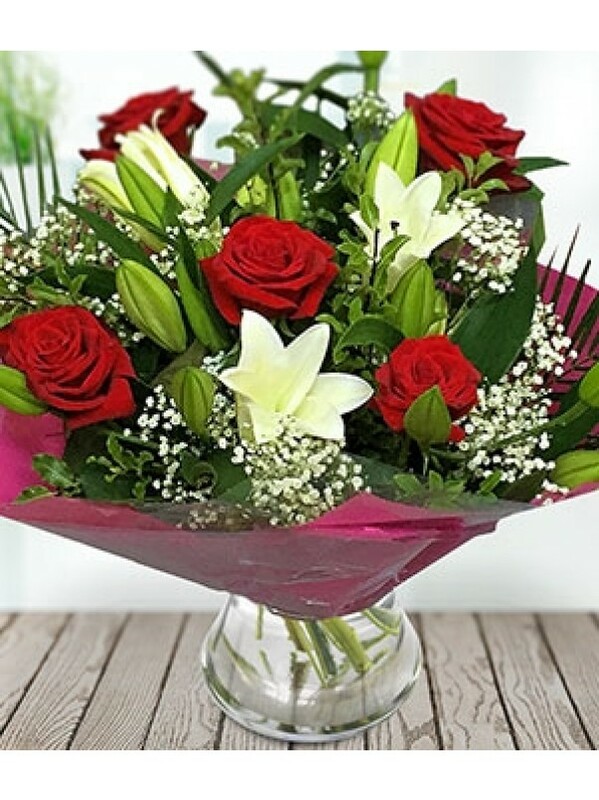 Classy and classic, this red and white bouquet of roses, lilies, gysophila and seasonal foliage is sure to make thier heart sing. 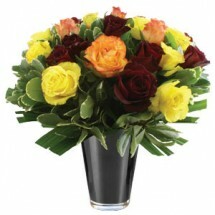 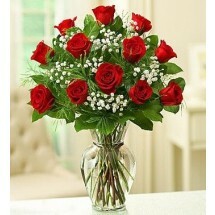 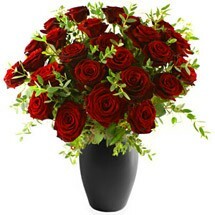 Lovingly hand crated then carefully packed in a specially designed Teleflorist flower box. 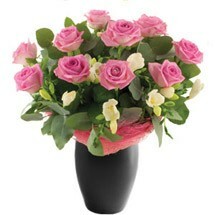 Your bouquet will be delivered by our specially selected courier.